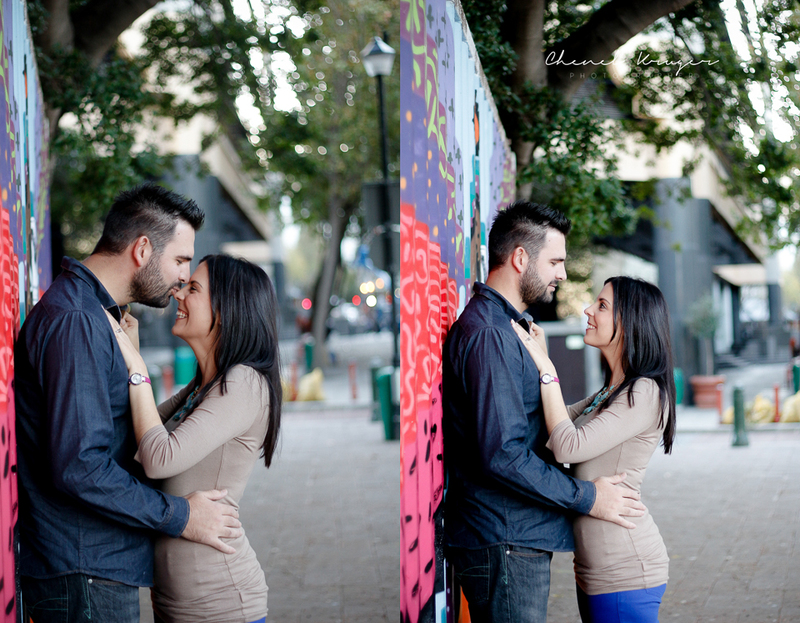 Vanessa and Andre suit each other so perfectly. 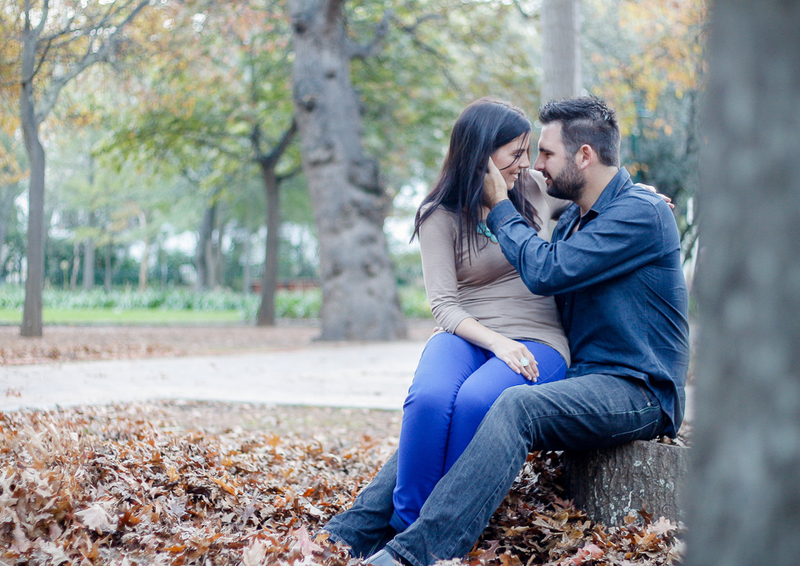 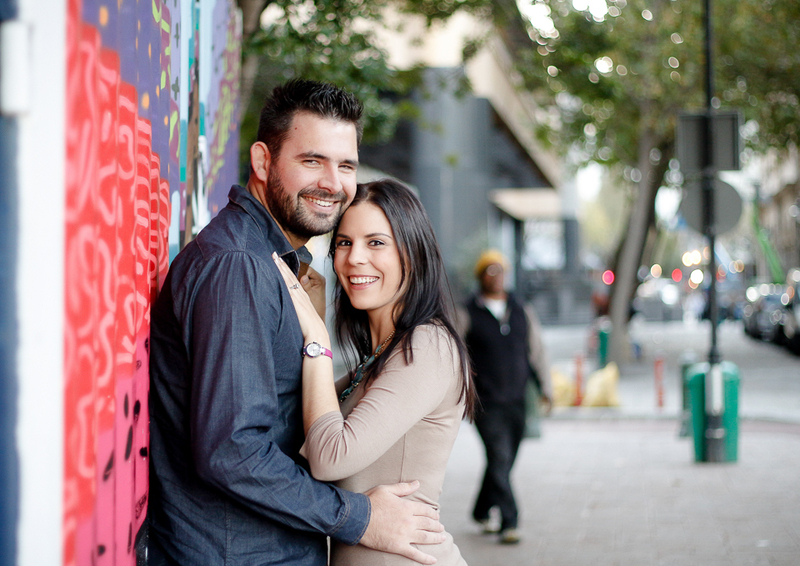 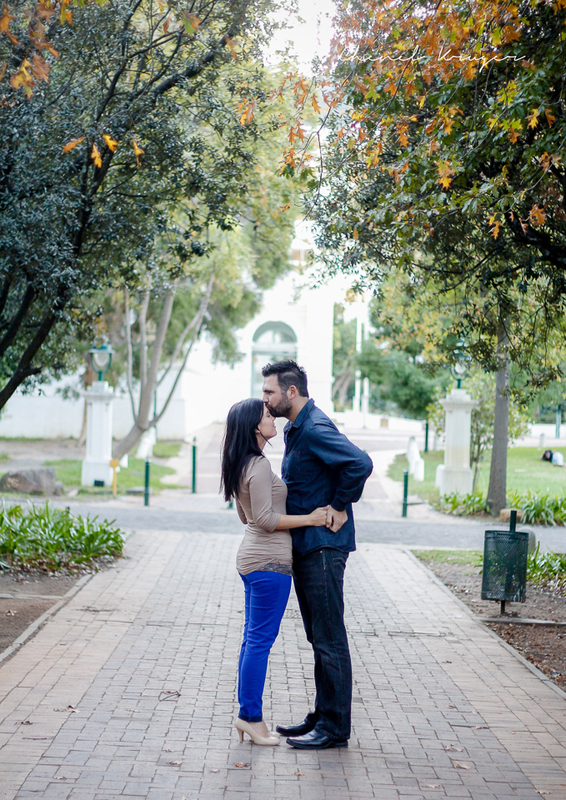 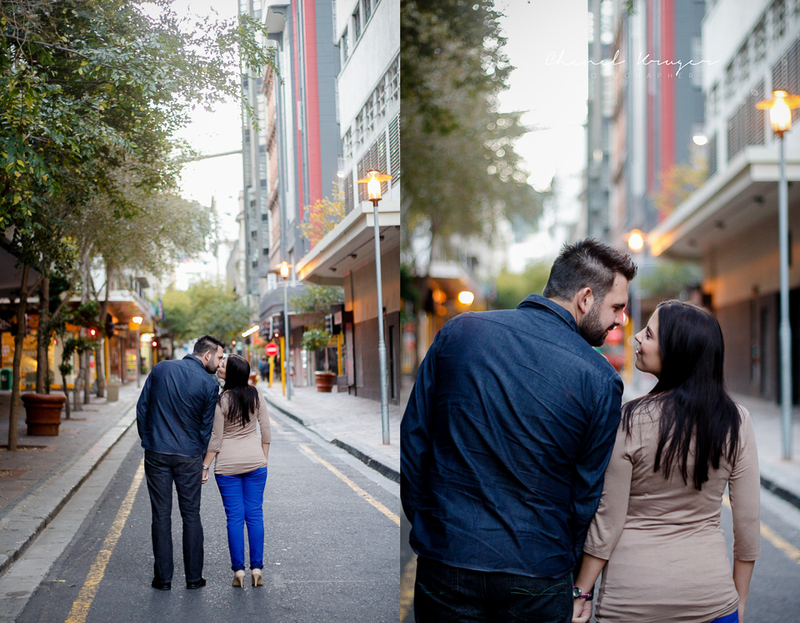 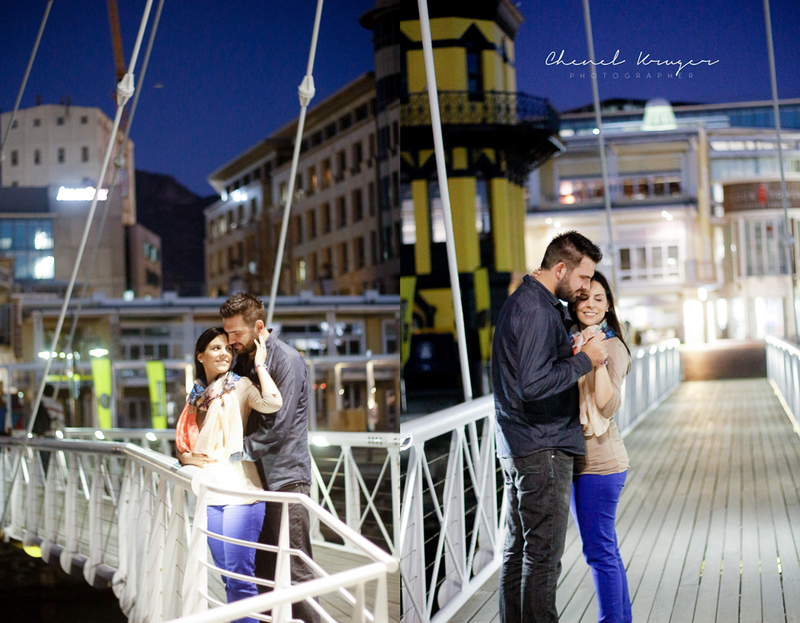 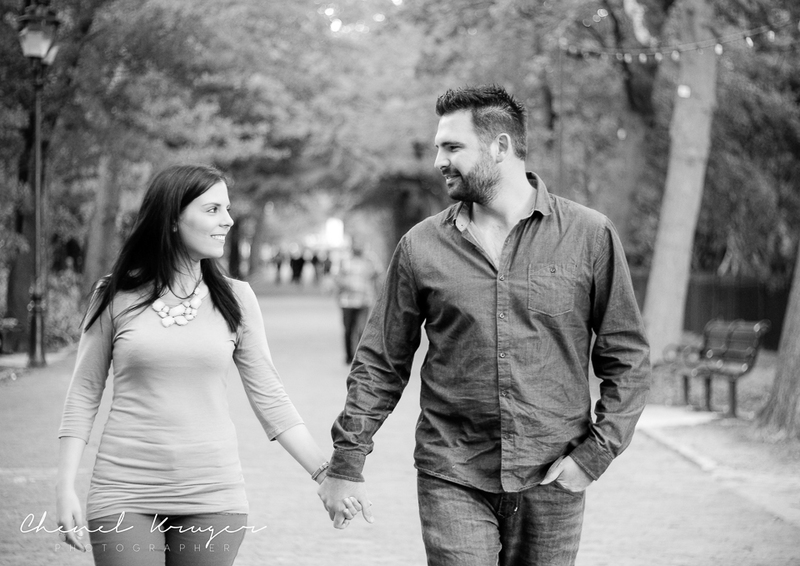 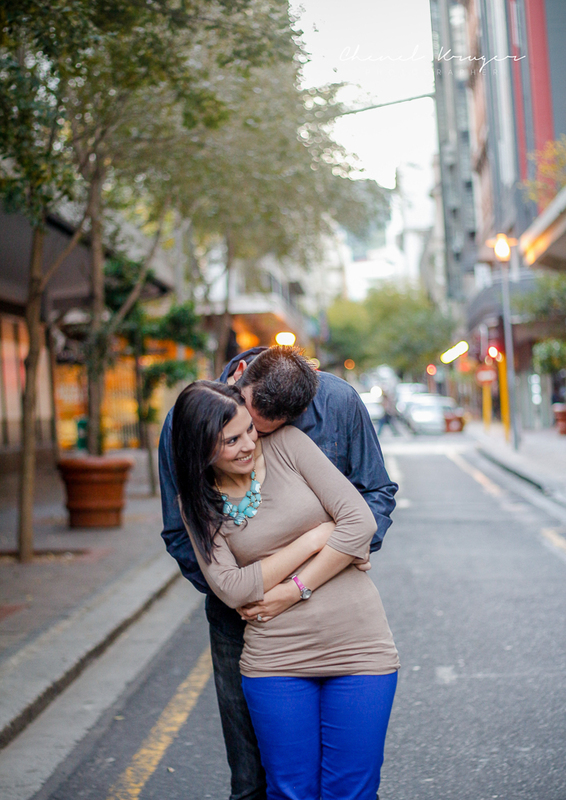 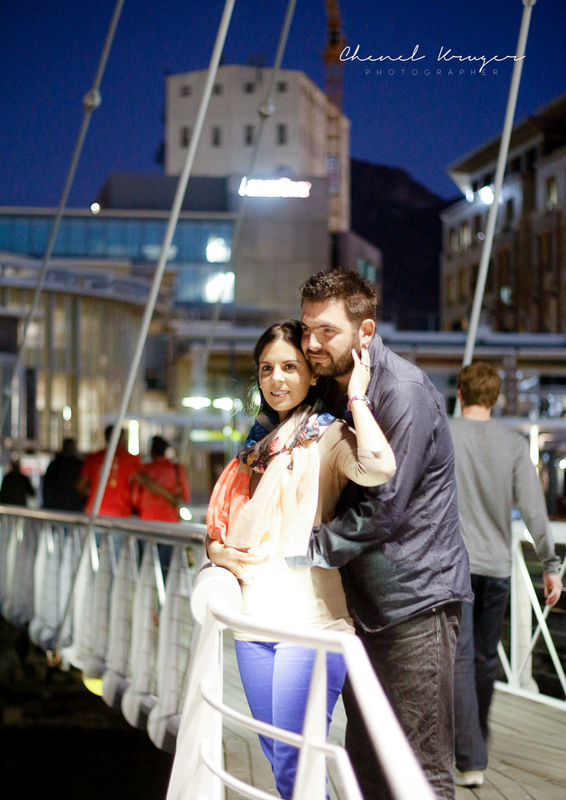 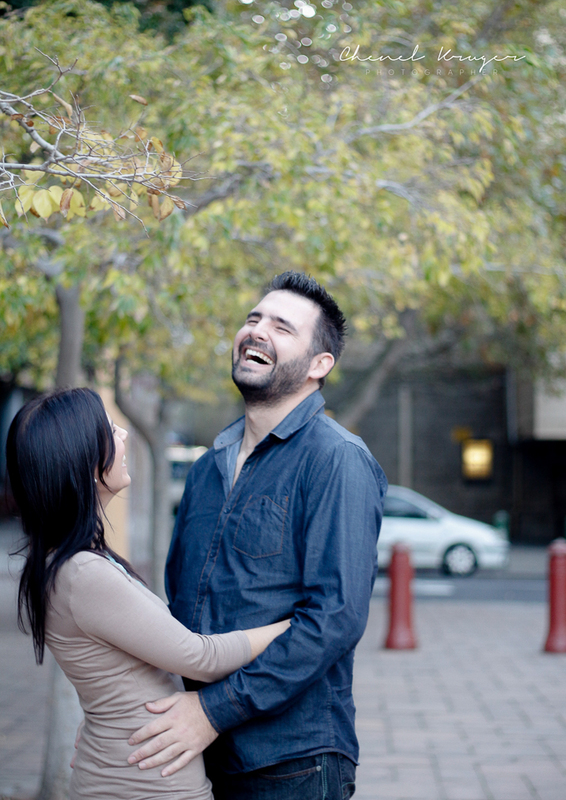 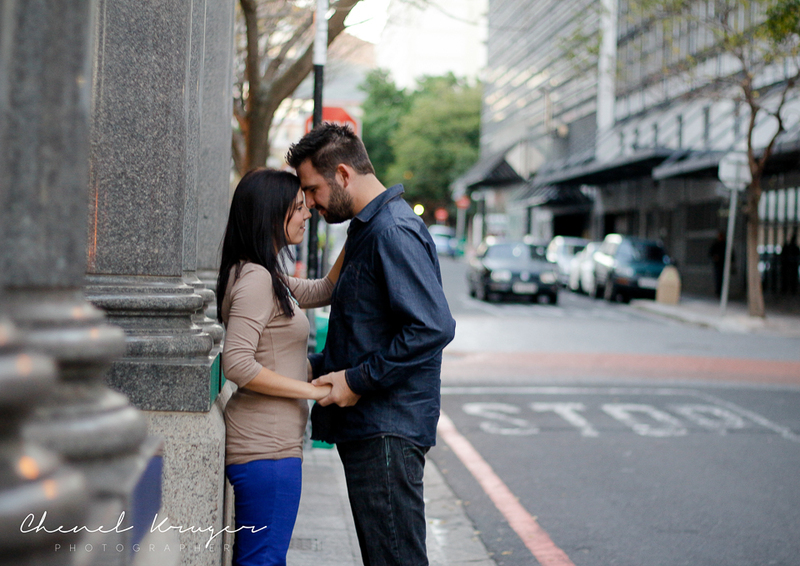 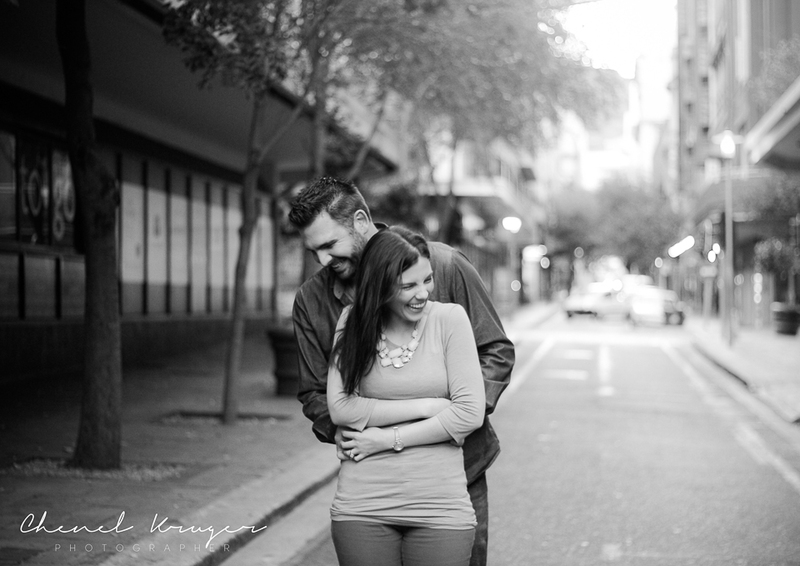 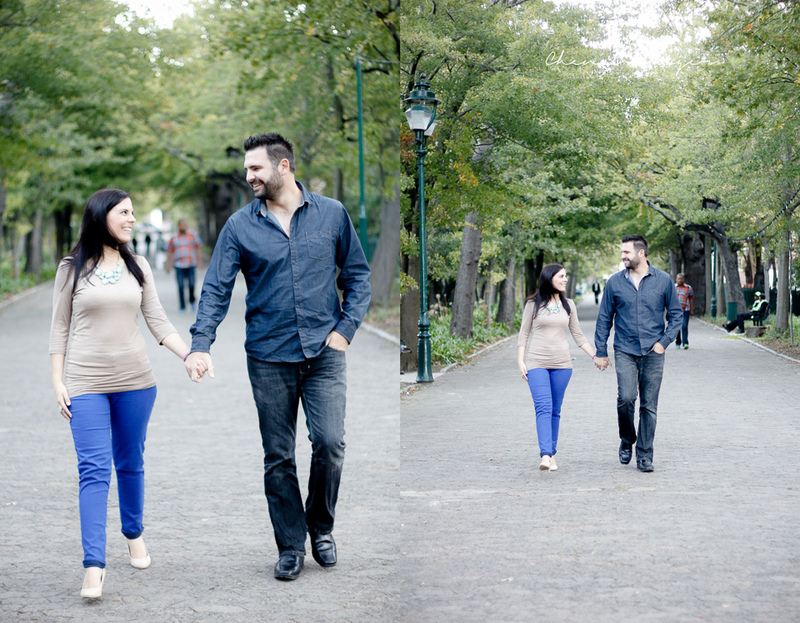 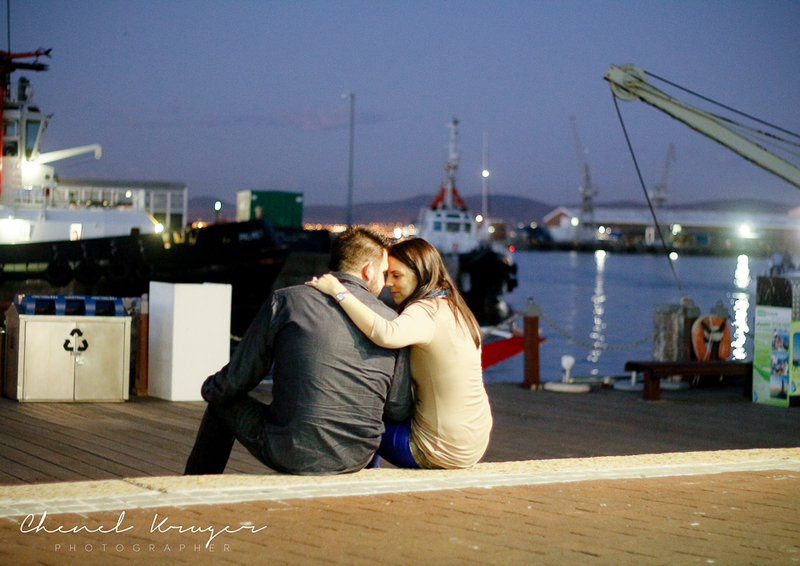 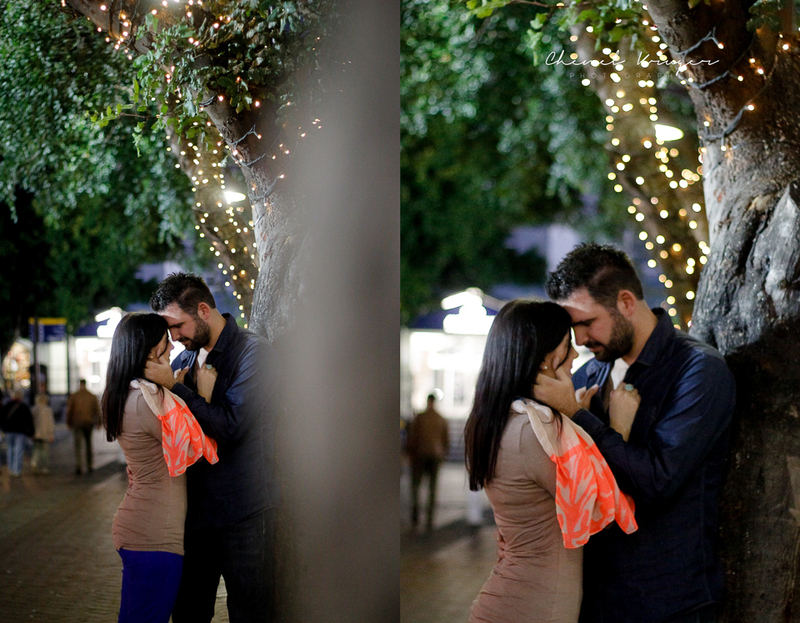 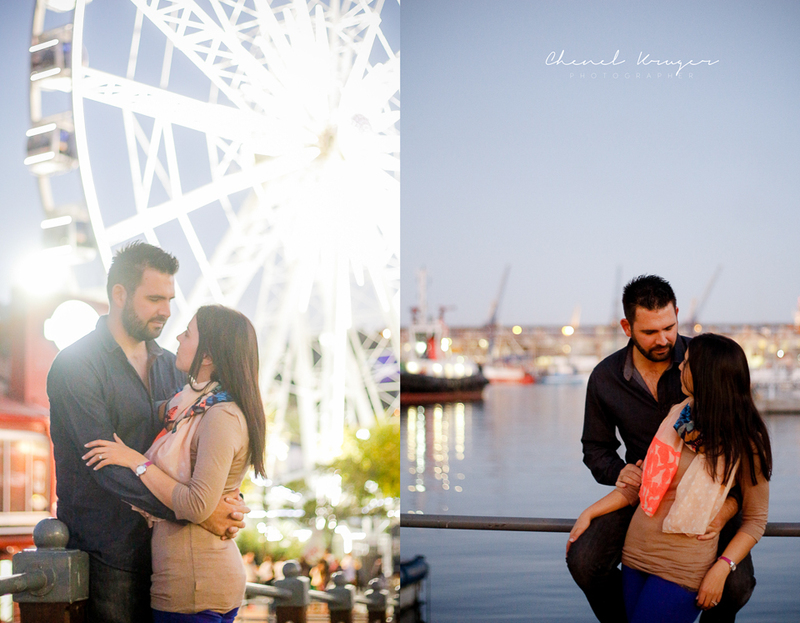 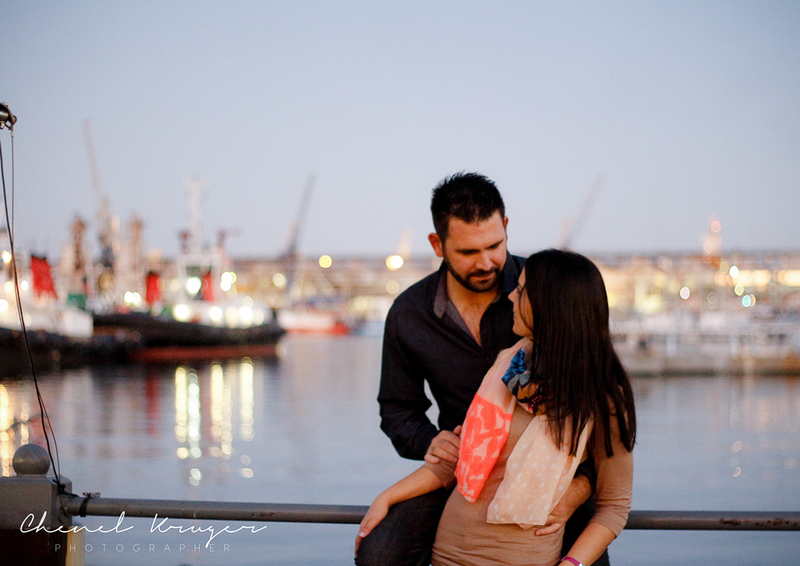 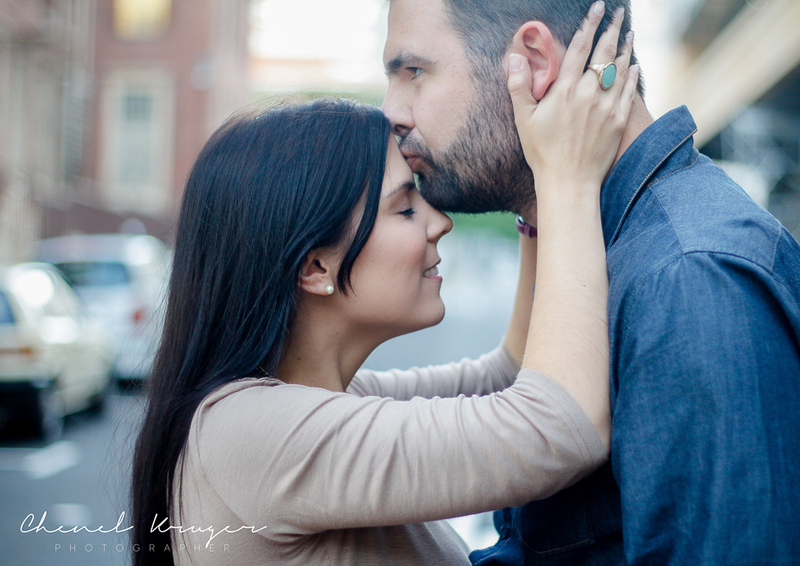 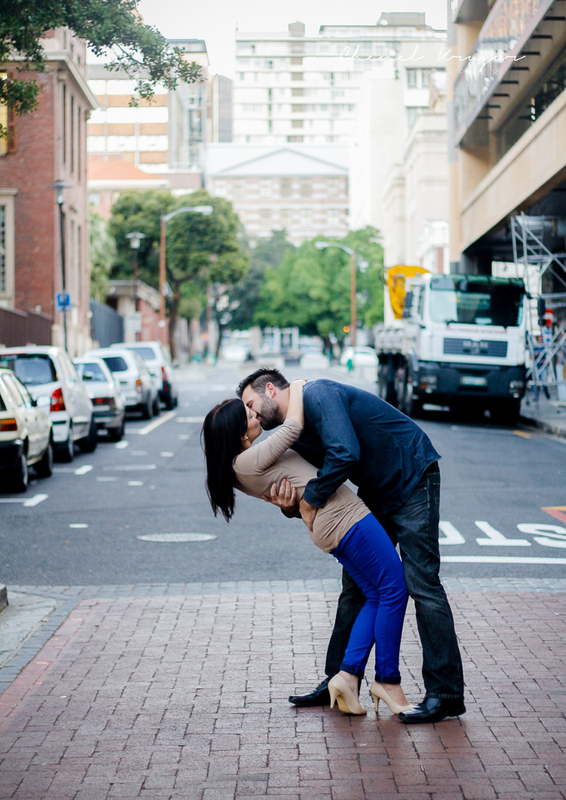 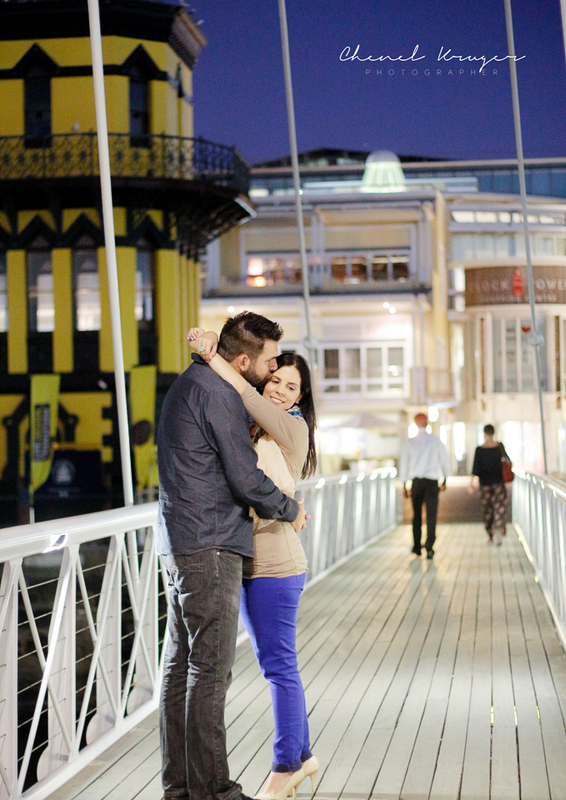 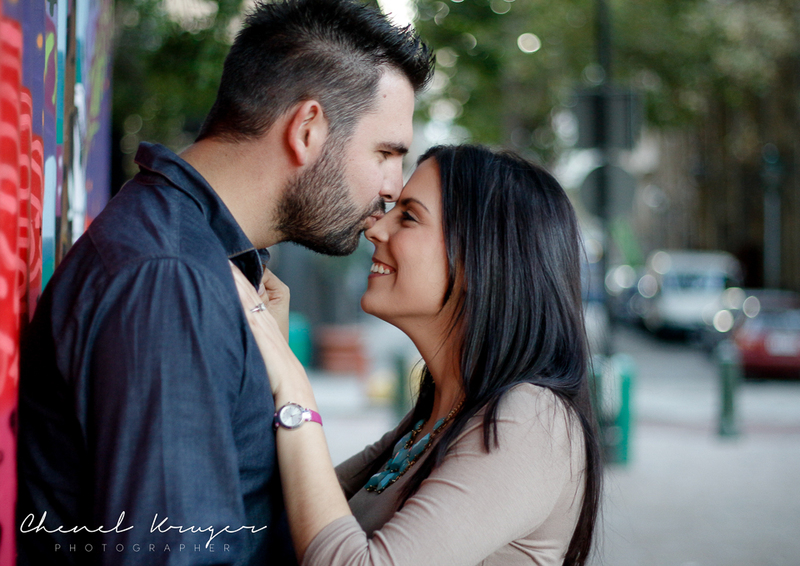 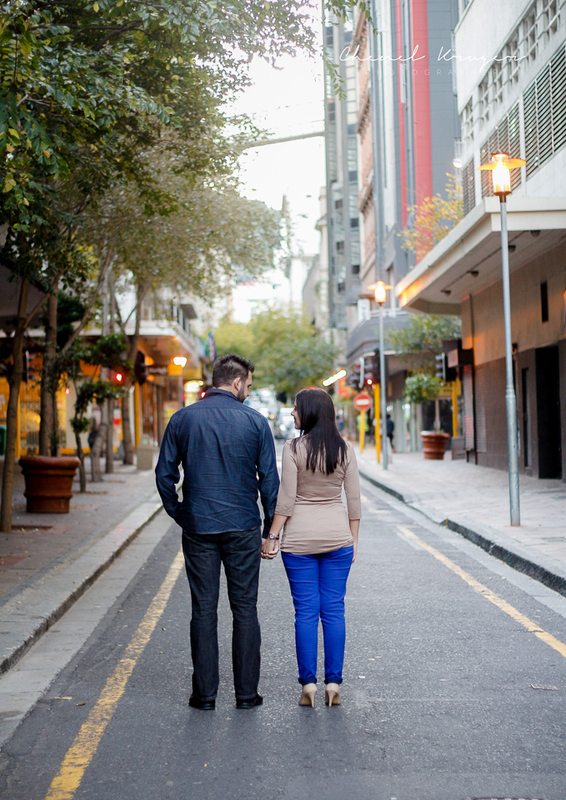 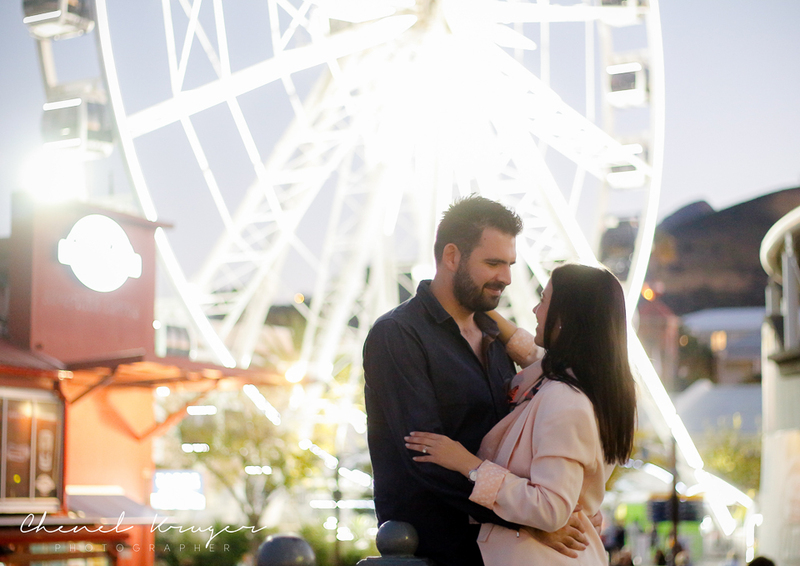 I love shooting in the city and when they wanted to do their engagement shoot there – i couldn’t wait! 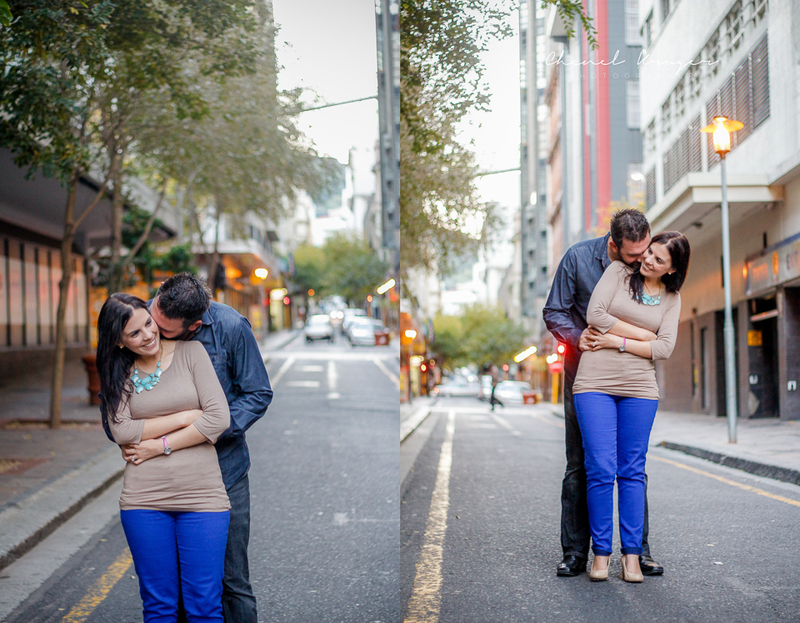 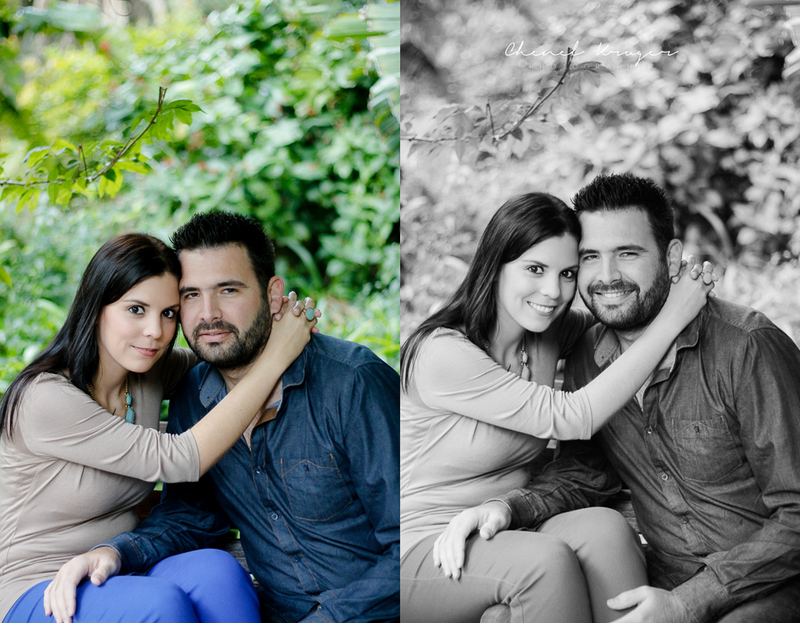 Even though it was a cold and cloudy day, they were full of love and smiles and rocked their shoot. 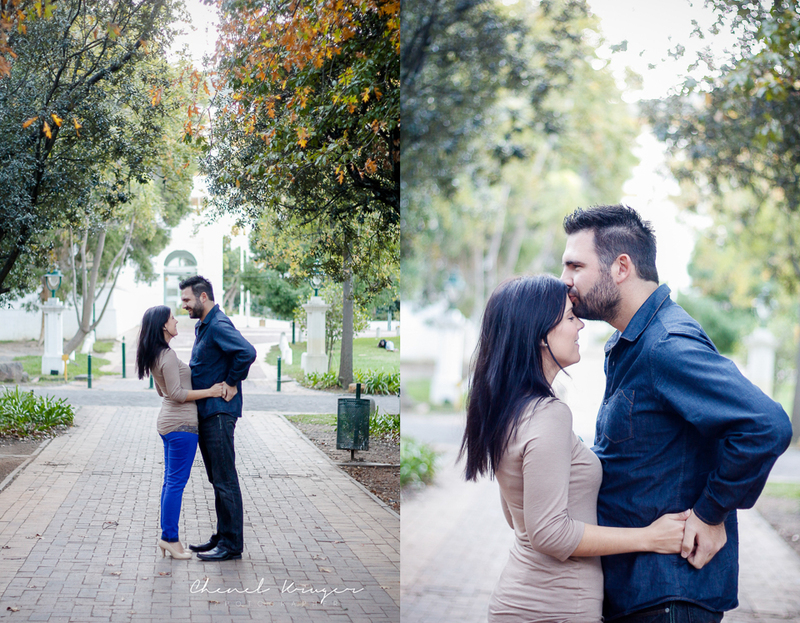 They got married at Groenrivier Wedding Venue, and i had the privilege of documenting their special day. 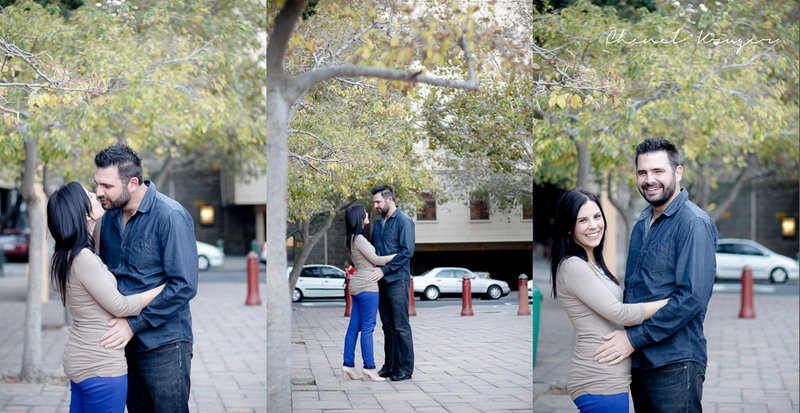 Will be uploading their wedding post soon!